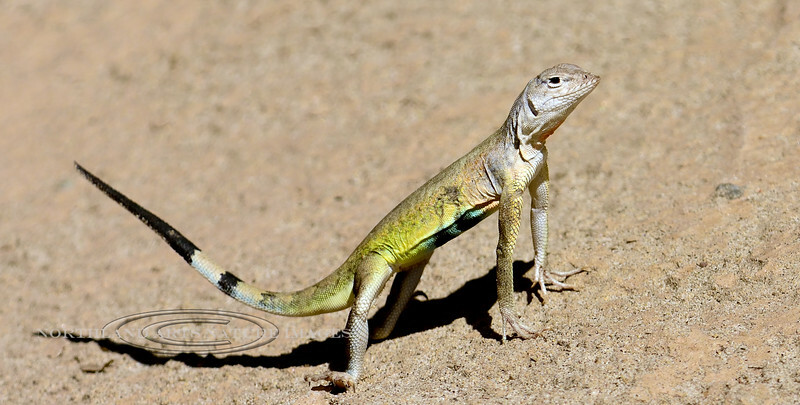 Lizard, Callisaurus draconoides, The Zebra-tailed species. Hassayampa River,Arizona. #88.219.